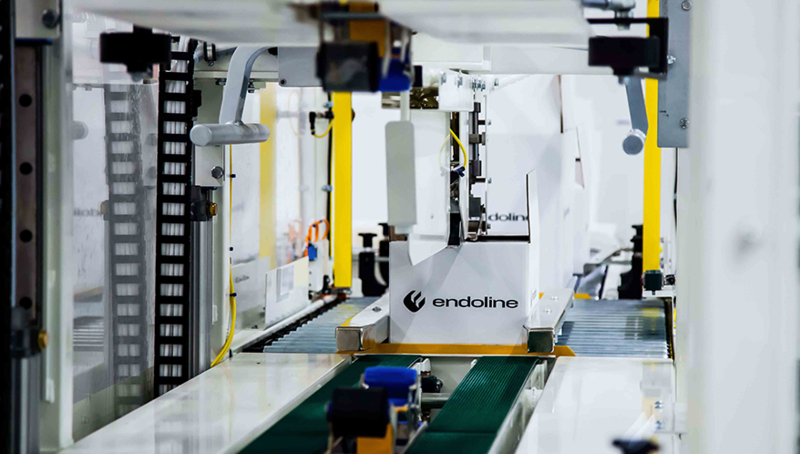 Endoline have a large experienced international distributor network that can offer any solutions globally, be it standard or special bespoke systems. 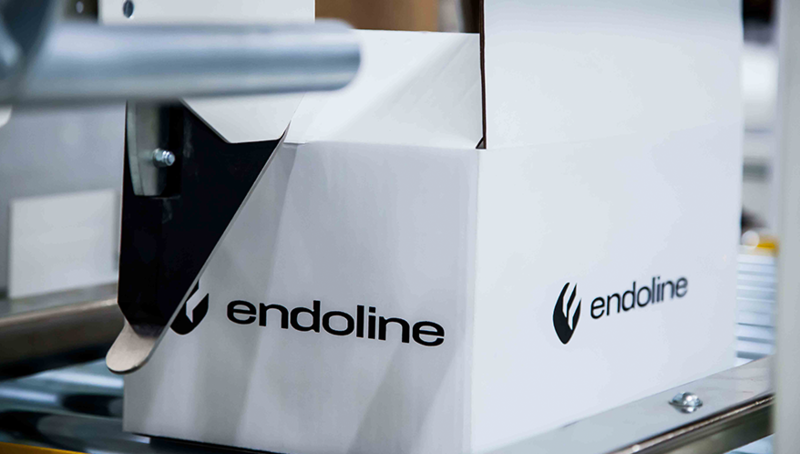 All distributors have been specifically selected and trained by Endoline to provide local expertise and full ongoing support on all installations. All machinery is manufactured at the UK head office and is exported safely to the customer or distributor site and will then be installed locally, including any training required. 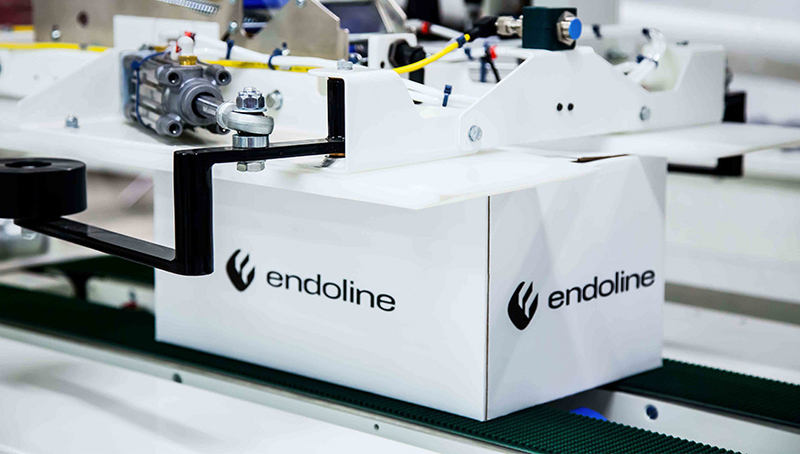 Please complete the enquiry form and Endoline will contact you immediately with details for your local distributor. Roll-over any of the hot spot to reveal your closest distribution option. Please tick the relevant box related to the continent you are looking for information regarding. 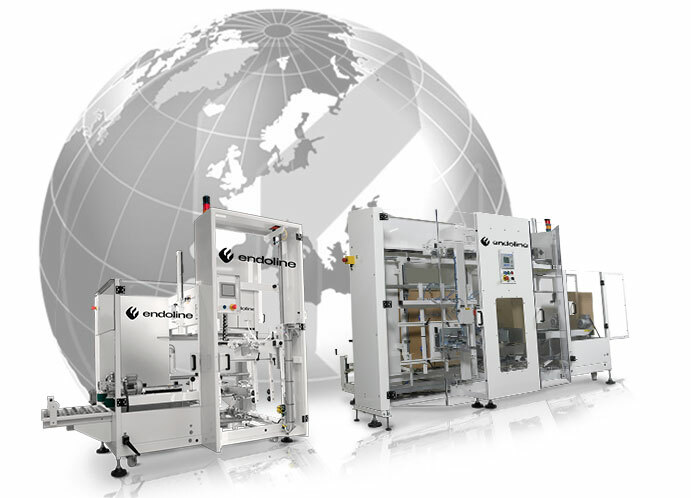 Endoline will then send this to the relevant distributers and they will be in contact as soon as possible.